ANNUAL O.C. 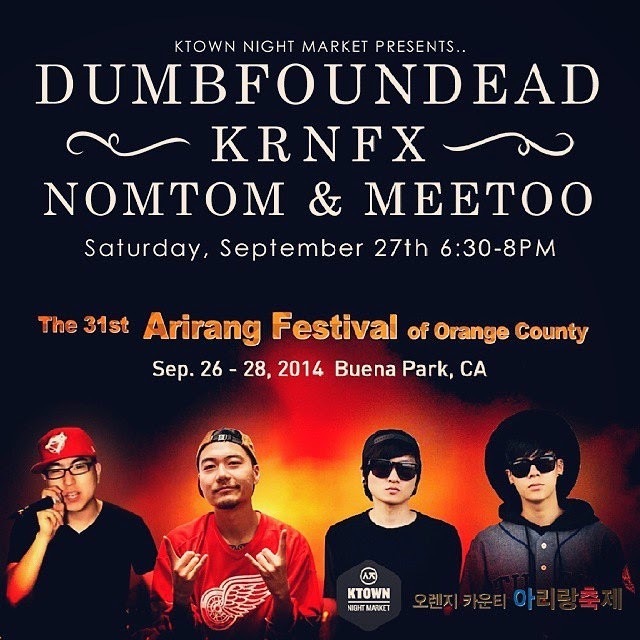 ARIRANG FESTIVAL (KOREAN FESTIVAL) @ BUENA PARK IS THIS WEEKEND 9.26-9.28 - EAT WITH HOP! 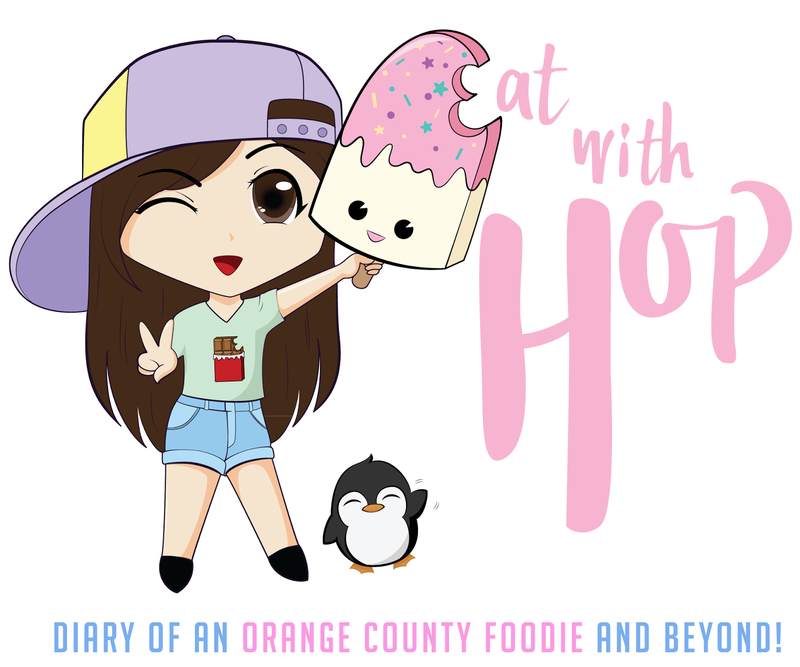 SO WHO IS EXCITED FOR THE ORANGE COUNTY ARIRANG KOREAN FESTIVAL 2014 IN BUENA PARK?! (아리랑 페스티벌 2014 부에나팍) 가는사람있읍니까?! THERE WILL ALSO BE FOOD BOOTHS, A KPOP CONTEST AND TALENT SHOW! YAY! WILL ANYONE BE GOING? I ALWAYS GO TO THIS EVERY SINGLE YEAR AND FOR THE MAJORITY, IT'S BEEN IN GARDEN GROVE. BUT SINCE LAST YEAR HAS MOVED TO BUENA PARK. I GUESS THE KOREAN COMMUNITY THERE IS BECOMING BIGGER? OR MAYBE THE SPACE IS BIGGER? EITHER WAY, I AM EXCITED FOR THE KOREAN FOOD AND PERFORMANCES! THIS IS THE FIRST YEAR THAT THIS FESTIVAL IS IN SEPTEMBER. USUALLY IT'S THE AROUND THE 2ND WEEK OF OCTOBER. IN FACT, IT'S BEEN THAT WAY FOR THE LAST (ALMOST) DECADE THAT I'VE BEEN GOING TO THIS FESTIVAL. I GUESS IT'S TIME FOR A CHANGE!